India is one of the biggest users of spices in the world. 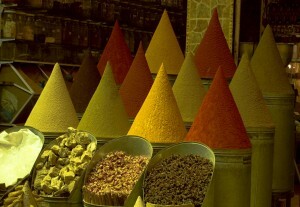 It also contributes for about 70% spices of the whole world. No wonder people go gaga over Indian spices.